Your graphic display will only ever be as good as the quality of your print. 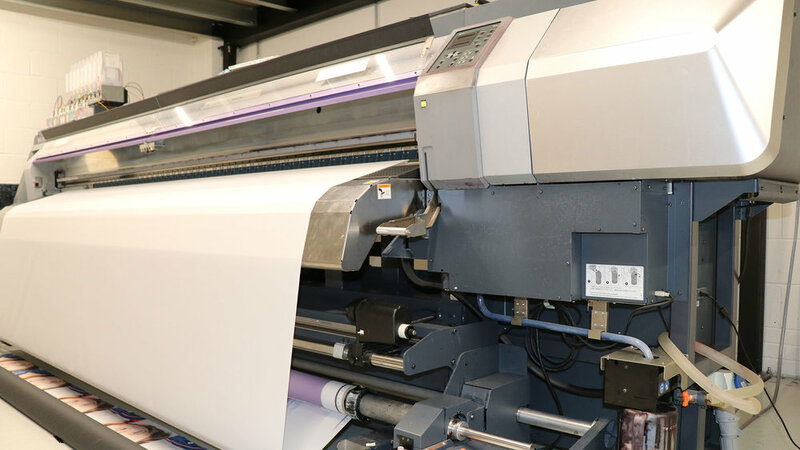 We have over 20 years of experience in print management, procuring fabric graphics and banner printing of the highest quality, made specifically for your application. Our Print Management service benefits our clients in many different ways. 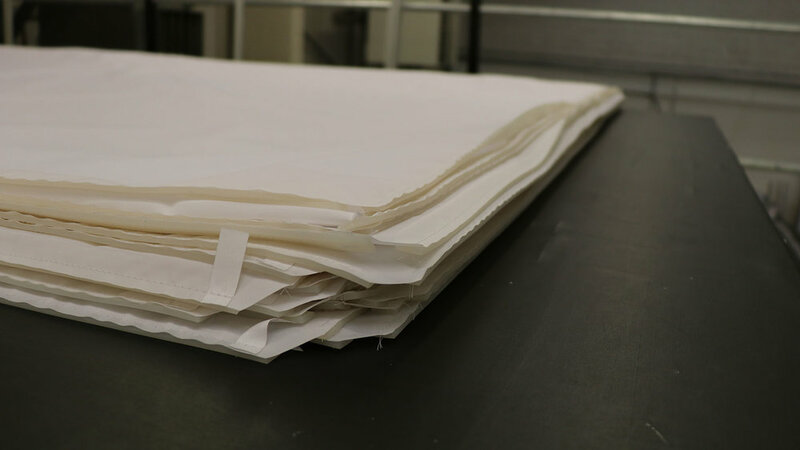 As your print managers, we’ll ensure consistency across all of your fabric displays, thoroughly checking the quality of print to make sure that when your fabrics are on display, they deliver a uniform environment. We’re a print management company that will take ownership of your project from start to finish, leaving you safe in the knowledge that you’re getting the best prices on every material and printing service, whether that’s dye-sublimation, litho printing, digital printing or large-format prints. Plus, as we’ve developed great relationships with printing companies across the UK, we know exactly who to turn to when you have a specific application in mind, or need to turn a project round quickly! We print tension fabric dye sublimation, which is the process of applying heat and pressure to digitally printed material, which transforms the ink into gas, which then fuses directly into the fibres of the fabric. With the ink now a part of the fabric the resulting images are both vibrant and photo-clear. With dye sublimation fabric printing, you can print graphics to incredibly large sizes without sacrificing on quality. 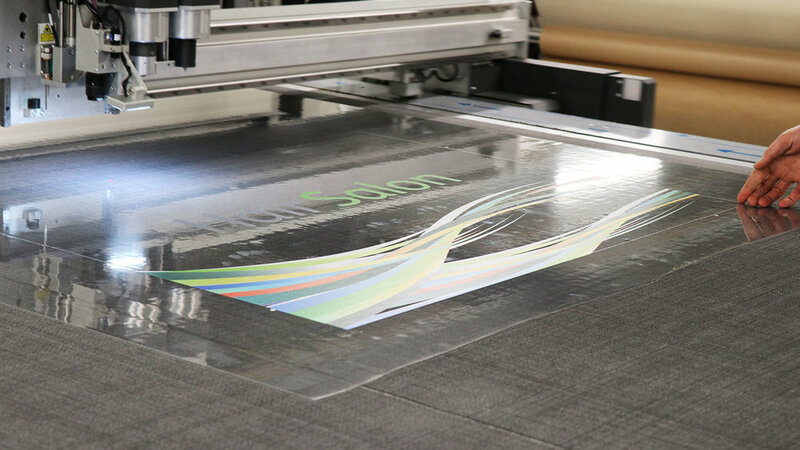 As an experienced print management company, we work with dye sub printers to produce fabric graphics up to 3m x 50m, that are easily incorporated into our tension fabric frames. Although we might be stating the obvious, different fabrics are required for different applications. LED light boxes and backlit graphics require light to transmit through the fabric to illuminate your designs. This leads to two considerations - ensuring your graphic will illuminate correctly with lighting behind it, and the light spreads evenly across the display. 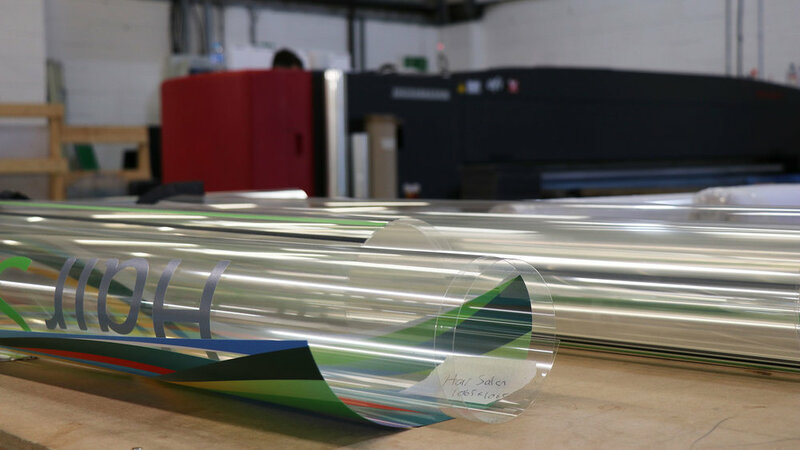 When you take advantage of our print management services, we’ll use printing companies who process your artwork using printing profiles that maximise vibrancy of the printed image when illuminated. This together with our fabrics own built-in diffuser layer which insures the even spread of LED light will give your printed fabrics a homogenous glow across the entire display. 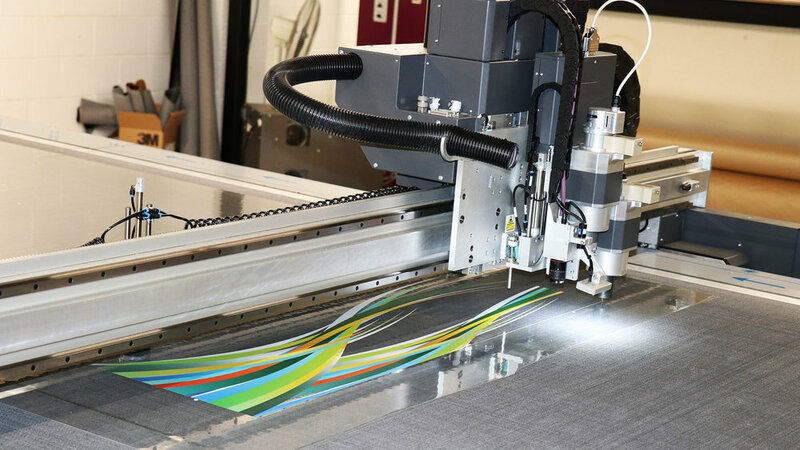 Printing on non-illuminated tension fabric and fabric banners offers a simpler method of graphic display. We specify two options when working with fabric banner printing - standard print, and block-out. Block-out printing comes with a black lightfast reverse allowing frames to be positioned against light sources without loss of image quality. This is perfect for large format fabric printing, where the print may be exposed to different light sources across a large amount of space. 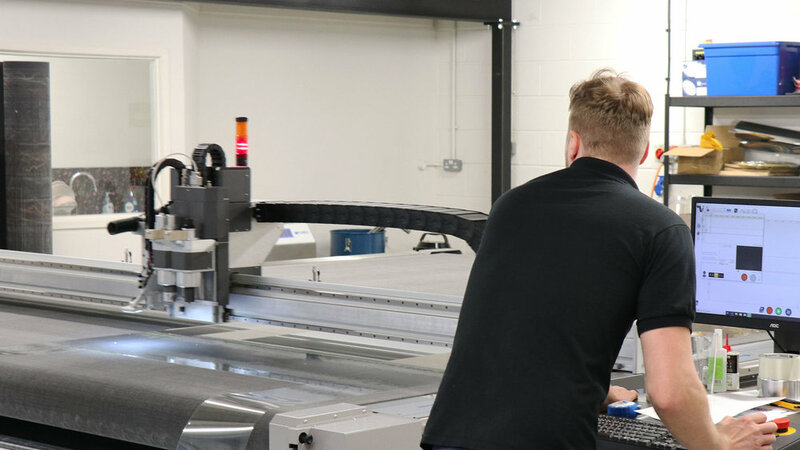 We offer a full print management service that saves you time in terms of gathering quotes and logistics, as well as ensuring consistent graphics every time you need a new display. With manufacturing facilities in the UK, who produce market-leading LED Lightboxes and Tension Fabric Frames, we can look after your entire display system from start to finish.